Ebbett Volkswagen are set to be the newest residents of Pukekohe when they open the doors at their fantastic new concept store on the corner of King St and Massey Ave in September. 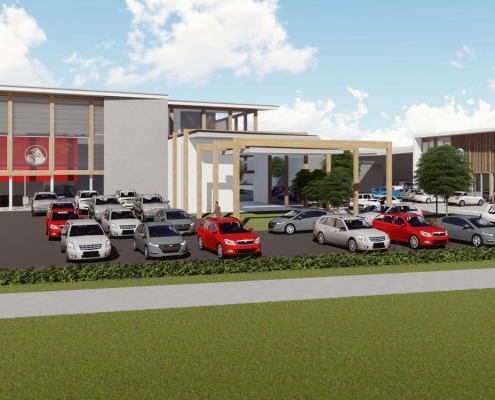 Ebbetts are already well represented in Pukekohe with their successful Holden / Nissan dealership and with this new VW concept store making great use of previously unused space it should be a real boost to the town. Based on the principle of “customer experience above all else” the concept store offers locals the chance to engage with the world’s second largest car brand in a comfortable and relaxed environment. To complement the highly personal level of customer service they offer, Ebbett staff will also utilise digital technology to create a more intuitive and helpful buying experience. This will include a large format, high definition digital screen with access to 360o interactive views of the interior and exterior of every car they have in stock (a lot more than they can display on the site). This not only gives customers a huge range to choose from but also a complete view of any car no matter where it’s located in the country. Customers will also have access to a wealth of supporting content such as reviews, test drive videos, accessories and “how to” guides on all the in-car technology, so no more hours wasted at home Googling for more information. By offering customers all the information they need in one place, Ebbetts believe they are in a great position to create a fresh experience for car buyers in the Pukekohe area. Ebbett Volkswagens General Manager, Poll Oosthuizen said “Firstly, we’re absolutely delighted to be coming to Pukekohe. This is a vibrant and growing town and we’re really aiming to become a key part of the community. Everyone knows the way customers want to buy cars is changing. They want more control of the process, they want instant access to clear information and they want transparency from the dealer. We really believe that our new Concept Store will provide all of this and more – I think people will get a real kick out of coming in to see us and experiencing a better way of buying a car”. 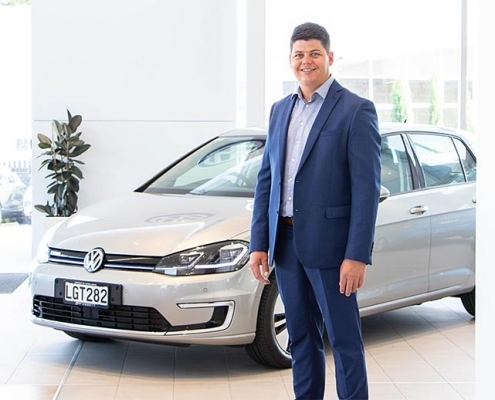 Volkswagen New Zealand General Manager, Tom Ruddenklau, added “We’re really excited about Ebbetts bringing Volkswagen to Pukekohe. Volkswagen is the peoples’ car and I think this new retail concept, with its focus on the “people” experience, reflects this vision perfectly. 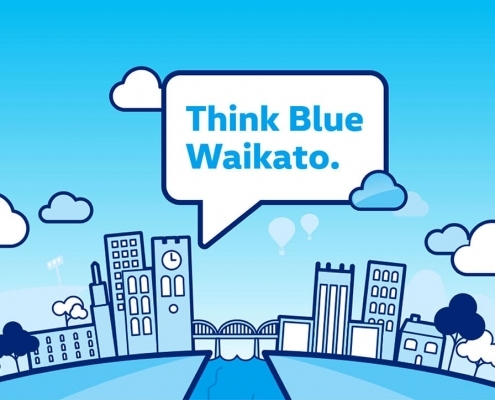 I also think Pukekohe is a great place to launch and I can’t wait to see how successful it can become.